Tween Book Club meets once a month to play games, snack, and discuss books. Our April theme is Mystery. 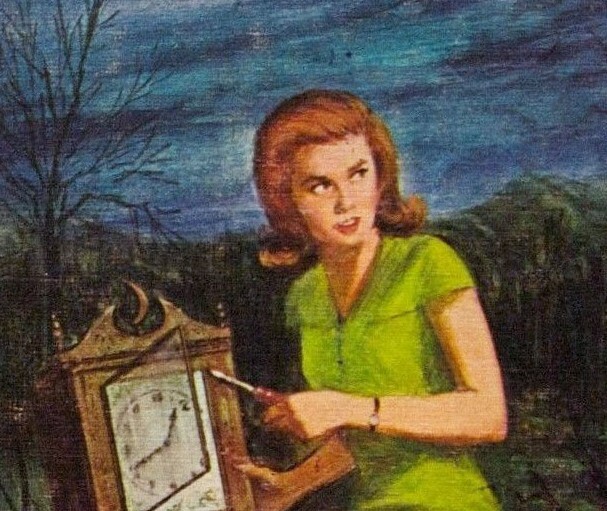 Read any mystery book-- a classic like Nancy Drew or Hardy Boys, or a newer title. Don't be afraid to cross genres. A mystery set in an alternate universe? Awesome.